The Four SCC gives individuals, families and businesses a warm & inviting venue to meet, socialize and learn. 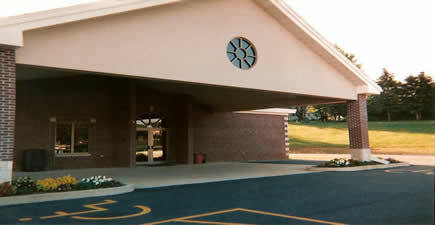 The facility accommodates wedding receptions, family gatherings, work parties, community & social activities. 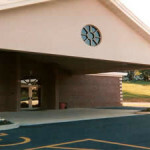 The building is handicap-accessible and has ample parking for guests.